Active Property Investors and professional Letting Agents Tony Cullinan and Lisa Barton own and operate the Concentric Sales & Lettings Coventry branch. 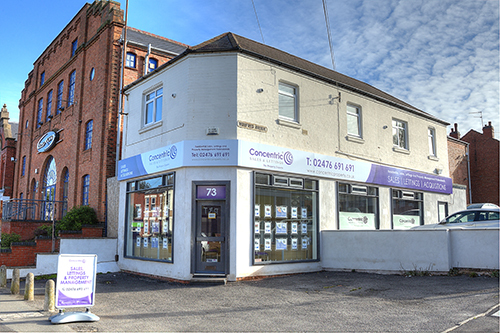 Covering the whole of the Coventry area, their office is situated in Earlsdon, close to the City Centre. From there, they offer a quality range of residential property services, which includes Lettings and full Property Management, estate agency service for Sales along with a property acquisition and refurbishment service. They first ventured in to buying Coventry residential investment property back in 1991 and have since added apartments, terraced houses, detached homes, multi-lets / HMO / Professional House Shares to their portfolio, and are still buying in Coventry today. They have an extensive knowledge of the Coventry market place and are particularly specialist in residential Professional House Share HMOs for both the professional and student markets. 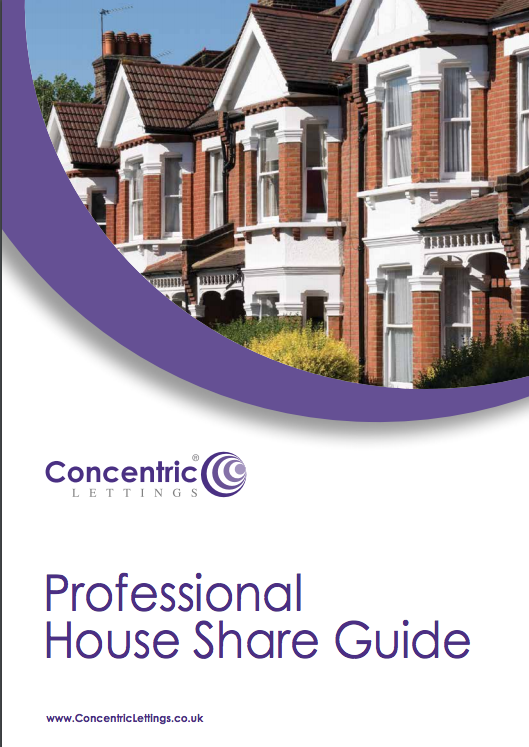 There is a high demand for a wide range of rental properties in Coventry. Coventry University, Warwick University, and University Hospital have between them created a large demand for multi-let properties, with especially high demand from international students. There is a strong demand for social housing with thousands waiting to be housed, which in turn fuels demand for family lets, with flats near the City Centre maintaining constant demand from both professionals and students. Coventry has its fair share of major employers, some of whom include the City Council, University Hospital, Warwick University, Coventry University and the car manufacturer Jaguar Land Rover, owned since March 2008 by Tata Motors, who bring many of their workers in to the city on 6 to 12 month contracts, in many cases sponsoring those employees. With a pedigree like theirs, Tony and Lisa’s landlord clients can feel assured that their buy-to-let properties are being looked after by a team that has extensive knowledge of the Coventry area and extensive experience of the needs of local landlords and residential property investors. When letting a property, speed and efficiency are paramount in finding tenants to minimise void periods – as landlords we understand the pain a void period presents! The next stage requires a thorough process of referencing and selection where attention to detail really matters to ensure the best tenant is chosen. The legalities of accurate contract preparation, serving prescribed information and adhering to all the regulations is ever more important to protect landlords rights later in the process and keep them safe. The Coventry Team provide all of the above whilst keeping fully up to date with legislation changes which seem to be ever-more regular! You will benefit from a fully APIP compliant inventory prepared, up to the minute current tenancy agreement, safety checks organised, your deposits registered (on the fully managed service) tenants referenced, standing order for rental payment set up and meter readings taken with utilities informed. Finally when all parties have signed their documentation, the move in will be conducted and the property keys handed over to you new tenants then a full document exchange and file sort to ensure that all is in order. 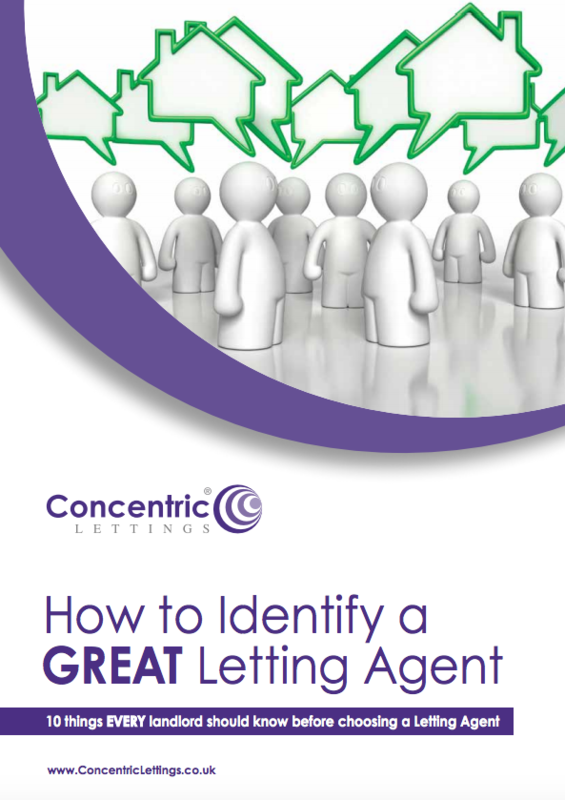 The highly experienced and dynamic duo that operate Concentric Sales & Lettings are not only letting agents but landlords themselves, which means their service is very in tune with landlords and their needs. 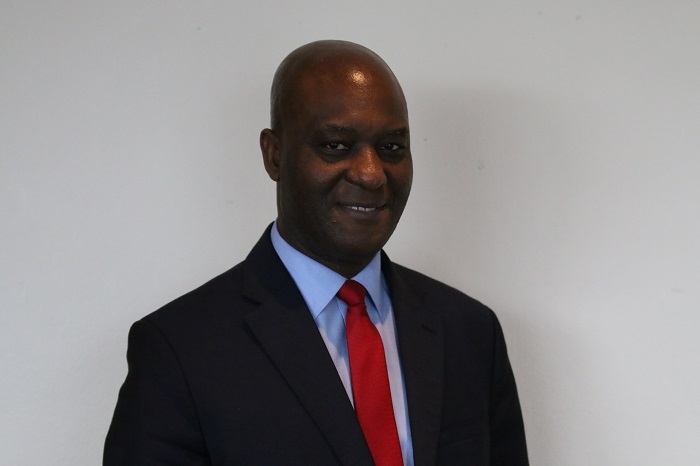 Every landlord working with the Coventry branch will receive full advice throughout and be taken step-by-step throughout the whole process to ensure that at all times the client fully understands what is happening and what will happen next. At the heart of the Concentric network is the ARLA-licensed Management Centre. The people who conduct the management and maintenance of our portfolio are qualified (with all new starters being trained and prepared for qualification) and they are specialists in what they do. We are proud of the high standards delivered by the management centre and there is no shortage of high level expertise for complex matters that arise from the residential rental market. The property management team utilise some of the best contractors in the Coventry area, to ensure that all work carried out is fully compliant and at a reasonable cost too. Lisa and Tony come from contractor background and, as landlords themselves, they understand the importance of keeping costs at bay, whilst quality of work to a good standard. The property management team are specialists at residential property management and only deal with this area. They will ensure that all tenancy renewals are negotiated and executed correctly, inspections organised, maintenance ordered, deposits registered and vacates negotiated and handled correctly to keep your property investment experience a good one. Buy-to-Let workshops - These are a 2.5 hour consultation where the team will explore what your property goals are, how much you want to invest, in what and why, whilst looking at your expectations to make sure you are looking at the right market for YOU. At the end of this workshop, you will have a full breakdown of what type of property, in what location is right for you. Property Sourcing - You can source properties for yourself, but utilising local property experts with their ear to the ground can be useful in many ways. Their large network of contacts may include investors selling that are not on the open market; they will know the estate agents and their peculiarities; they can advise you on what will and will NOT rent out as well as what market rent you can expect to achieve. HMO set up and conversion - If you decide to invest in the highly lucrative HMO market, then the complexities are tenfold that of a normal property investment. With the team you have specialist advice on hand, they will guide you through the minefield of HMO purchase, set up and rental. You may need to consider Article 4 planning considerations, licensing, council regulations, Housing Act requirements and the HHSRS. Having someone that has a good relationship with the local council whilst really understanding the requirements and the local market can also really help to get things moving too. Rented Property Furnishing - When you have your property you may need furnishings depending on the type of unit. The Coventry Team have contacts at wholesale furniture suppliers. To really keep costs down for you, they can even arrange the pack to be delivered, assembled, set up and laid out, ready for occupation too. With a pedigree like this, Tony and Lisa’s landlord clients can feel assured that their buy-to-let properties are being looked after by a team that has extensive knowledge of the Coventry area and extensive experience of the needs of Coventry landlords and residential property investors. Due to the experience of the team in relation to choosing good quality tenants, and the high levels of referencing and tenant selection, as well as the expertise of the management team, the branch can proudly claim that the tenancy arrears rate is less than 2%, which is one of the lowest figures quoted. Nationally arrears are more around the 10% figure and 2% go to eviction, so by letting through Concentric you get a real added benefit, not available anywhere through many other companies. Client account department and online rental statements. Receiving your rent as a landlord is one of the most important aspect, as this is the purpose of renting out your property and you more than likely are dependent on this money to pay the mortgage and any related bills. For this reason, Concentric have a dedicated client account team on hand to handle all of the money through the centralised client accounts. As a landlord you will also have access to your accounts, ledgers and statements online so you can see what’s happening at any time of the day and night. In many letting agencies, the property managers or other staff have to “send the money” to landlords, and this is the reason it gets left to once a month or the rent gets paid late, we pay rents on every working day, so as soon as it come in it is sent to your chosen bank account. As experienced property investors and HMO (houses in multiple occupation) experts, Tony and Lisa are well placed to offer first hand advice to any would be investors. As a letting agent, working in Coventry area, the team get to really know the oddities of the local rental market, from what rents best and why, which companies are moving tenants into the area, what’s happening with the student rental market, the HMO rental market and the LHA tenancies locally. As regulation gets tougher across the country in relation to the Private Rental Sector of PRS, having someone in tune with the regulations, market movement and local councils is paramount to protect you and your investment. If you are thinking of selling your home, we know there are choices to make online agents or high street agents – which is better for you? At Concentric Sales & Lettings, we are a high street agent and have therefore always done what high street agents do – and we continue to do the same. Through our local branch we offer to provide our full, traditional estate agency service that includes accompanied viewings and real local people to deal with at a branch you can pop into. Our service includes a free valuation visit from our local manager/lister; marketing from our local branch; viewings arranged and followed up by local office with feedback provided; accompanied viewings; for sale board; details and adverts produced for you; marketing on portals including rightmove.co.uk; marketed on Concentric website; monthly review of marketing; promoted on social media to an engaged audience; no remote call centres; negotiation of any offers and your sale; sales progression assistance once a sale has been agreed. Pay on Instruction. £895 Incl VAT with no hidden additions – everything we do is included. Pay on Completion. You pay a traditional percentage of the final selling price. 1.8% Incl VAT - No sale, no fee. Everything we do is included. Sell Through Auction. You pay for the auction information pack to be produced (typically £350 Incl VAT but this can vary). Zero selling fee – fees are paid by the successful bidder. Our philosophy is to simply offer better value. At Concentric we offer great value fees, but we have NOT reduced the services we provide. If you are a committed seller our ‘pay on instruction’ fee option gives you the opportunity for a high-value deal. For those sellers who simply want to ‘test the market’, the traditional way of paying on completion may be more appropriate. For those with an urgent need to sell within a certain time-frame, the auction route is ideal. So, why compromise on service to achieve a great value fee? At Concentric we really believe that you get the best of both worlds with a local branch supporting you throughout the marketing and sale process together with genuine value.